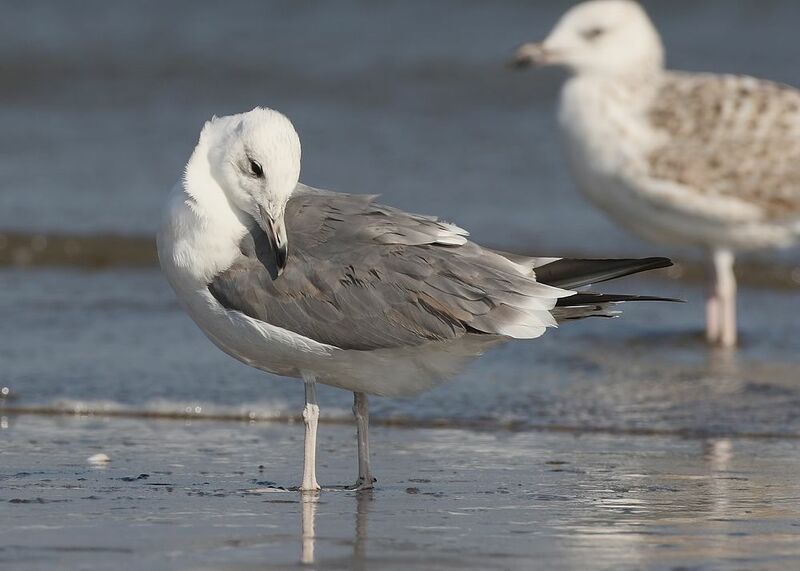 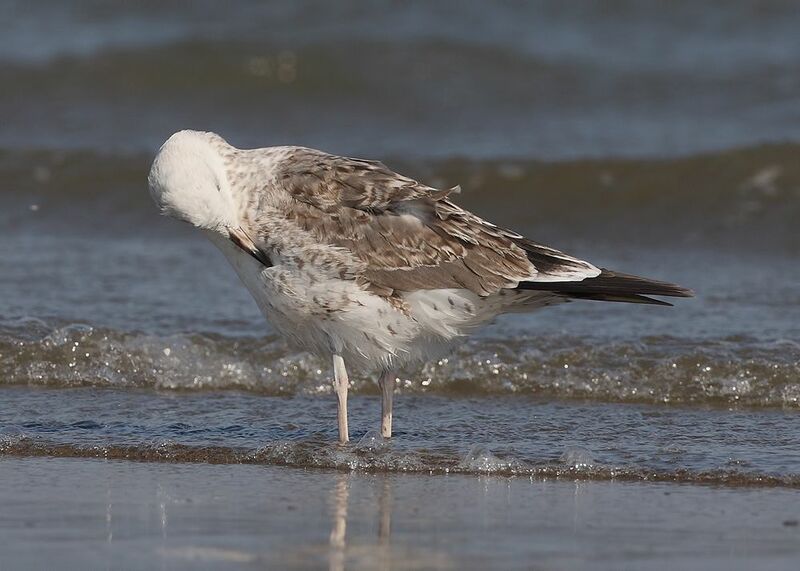 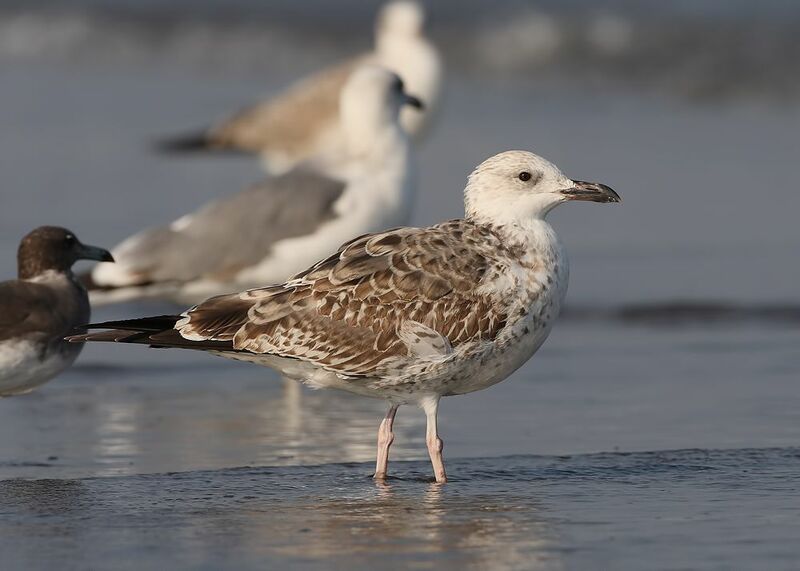 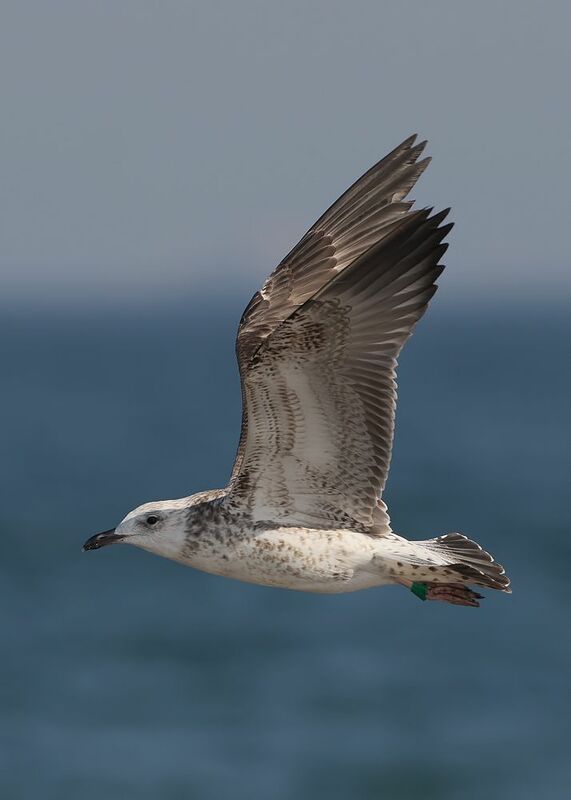 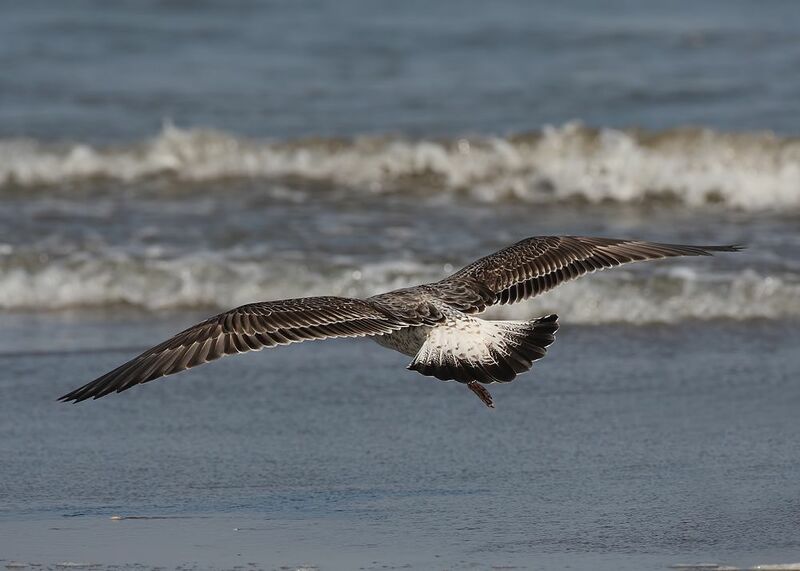 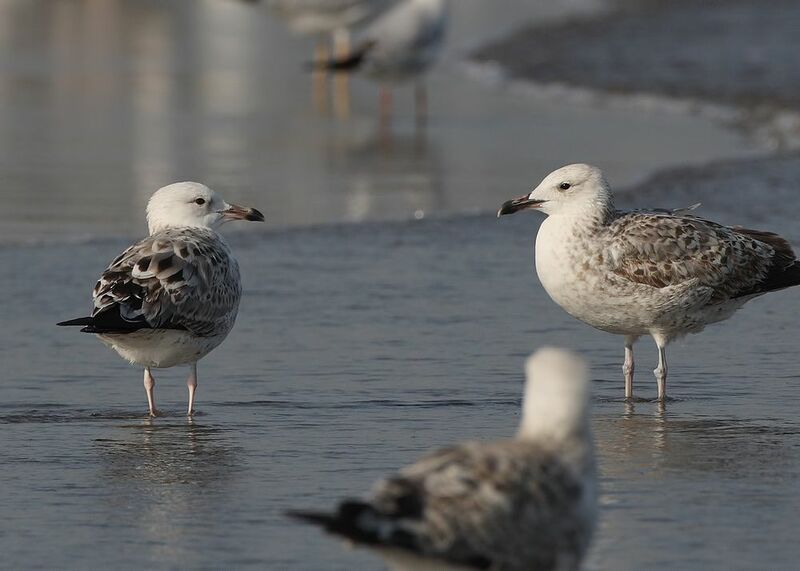 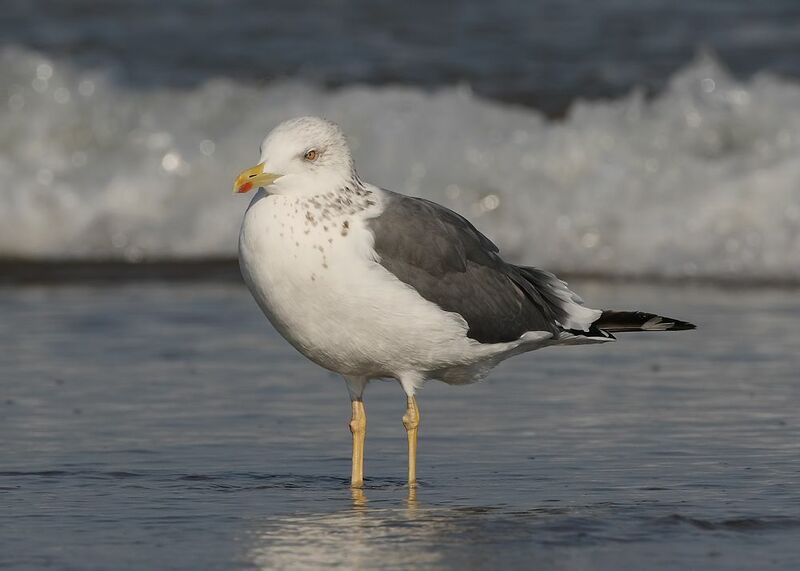 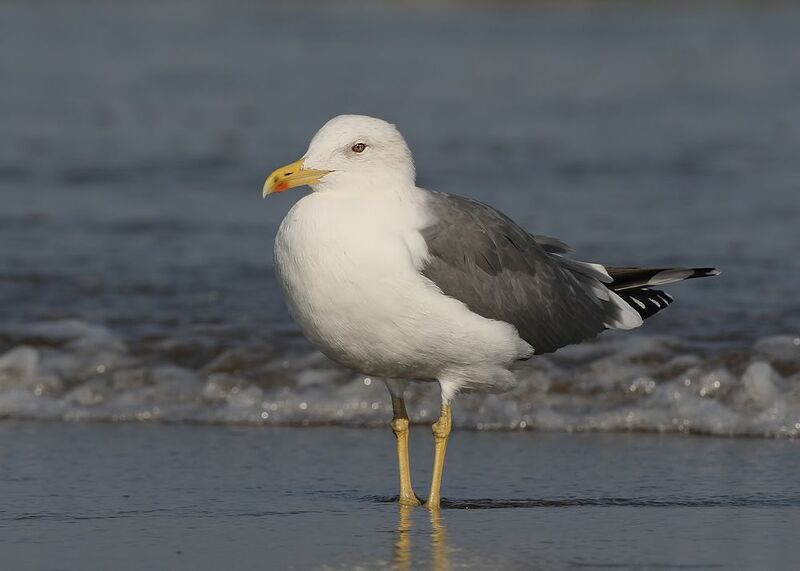 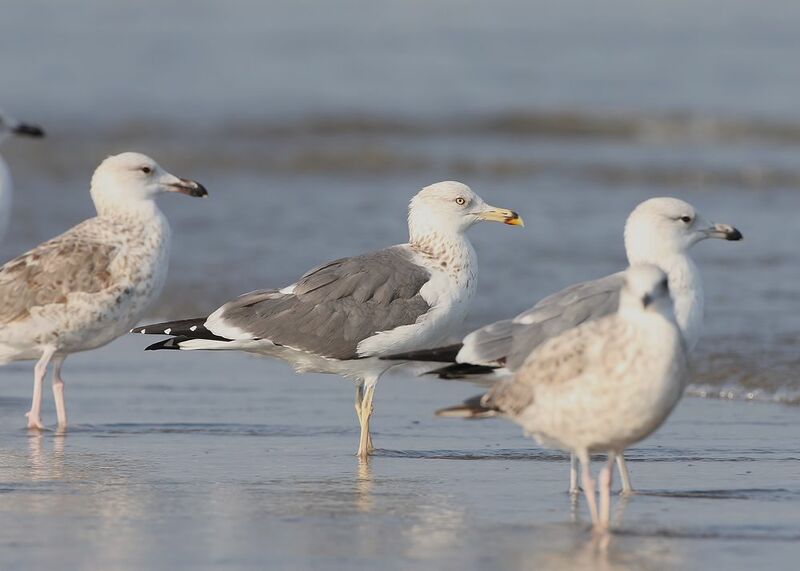 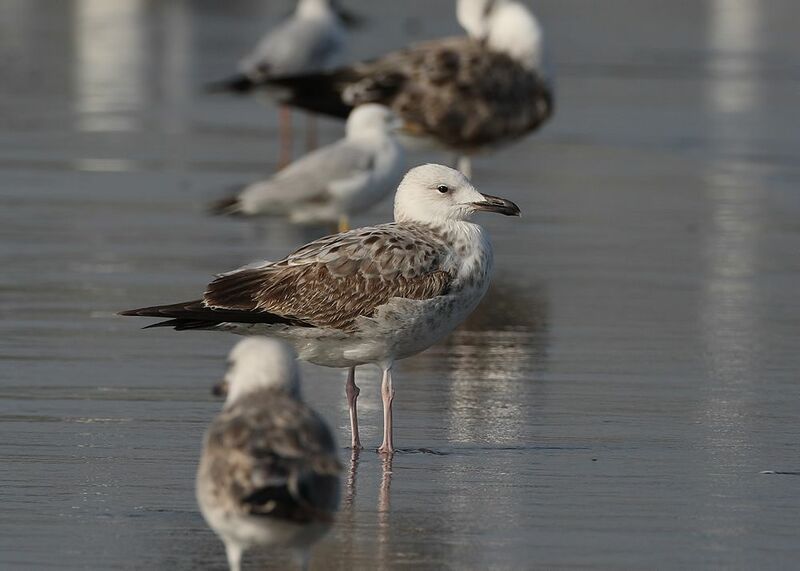 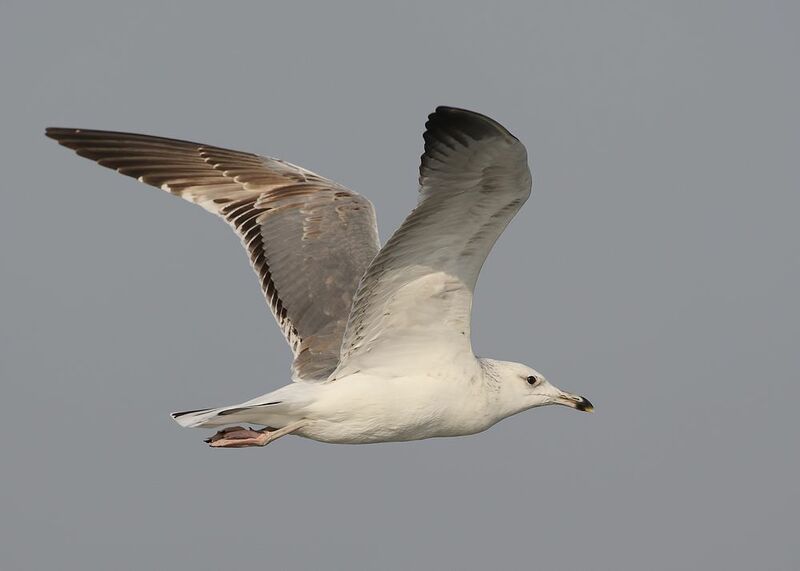 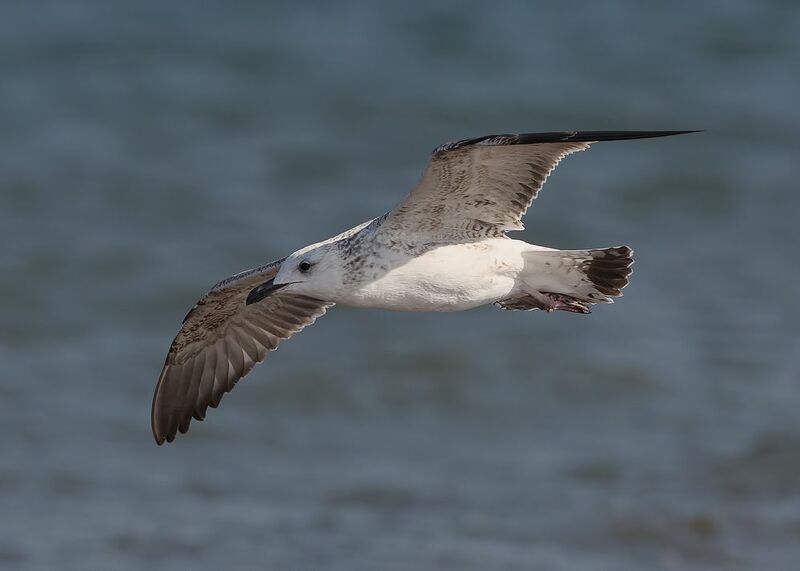 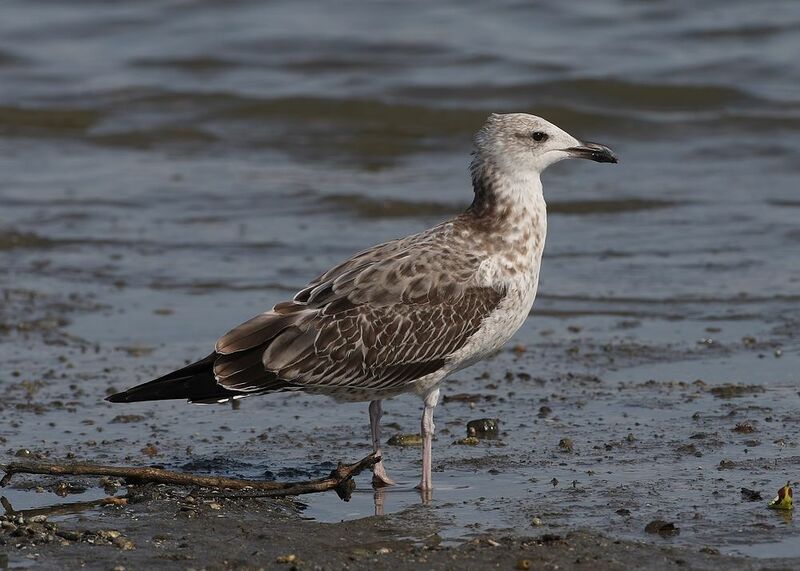 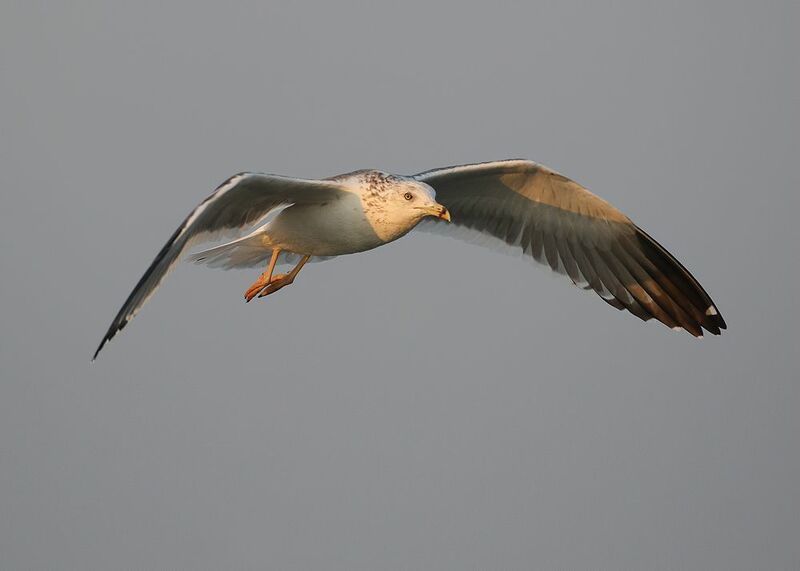 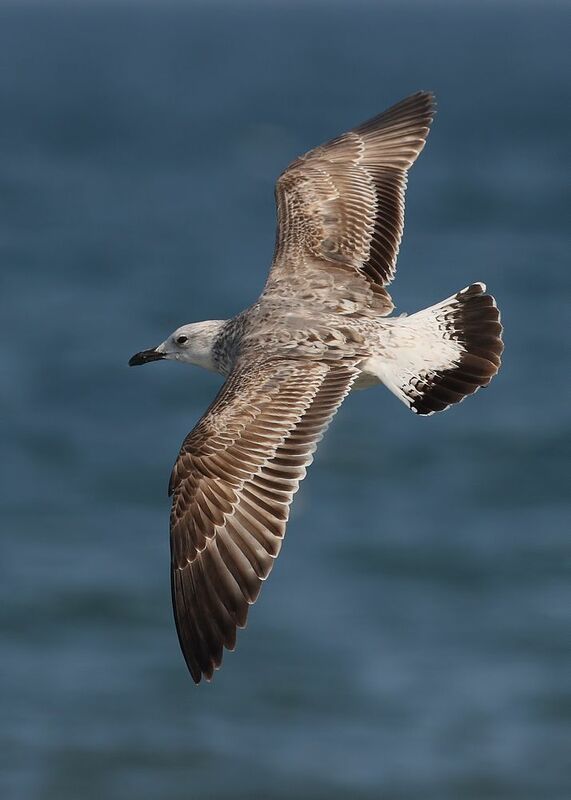 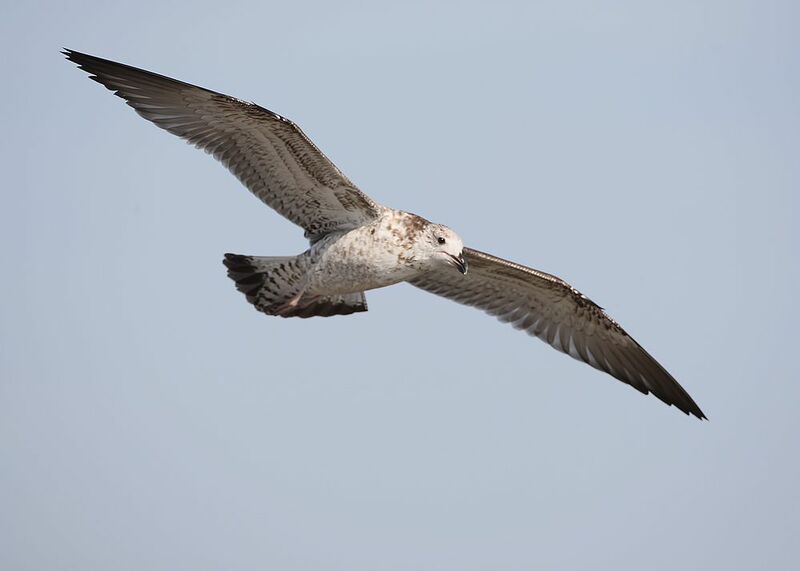 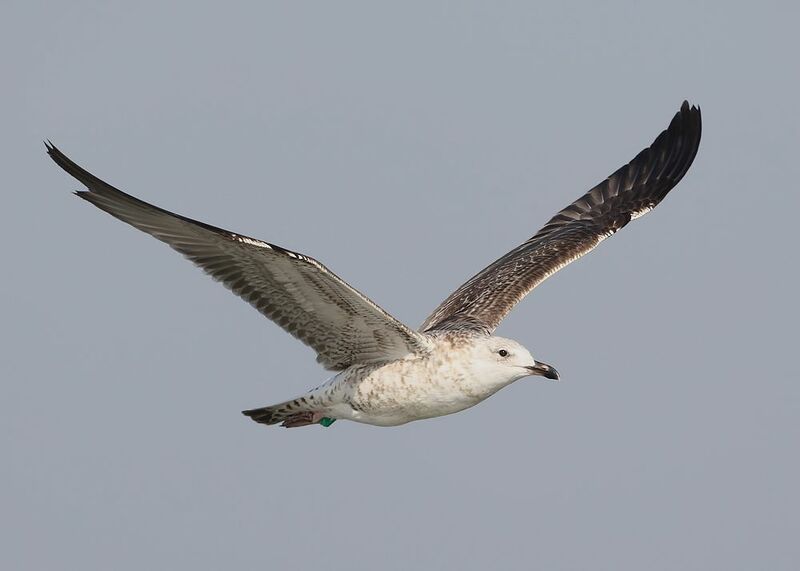 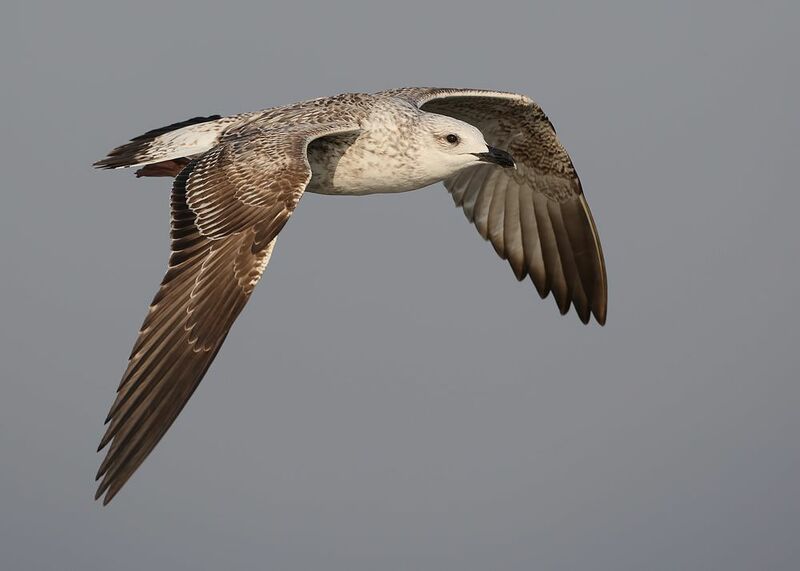 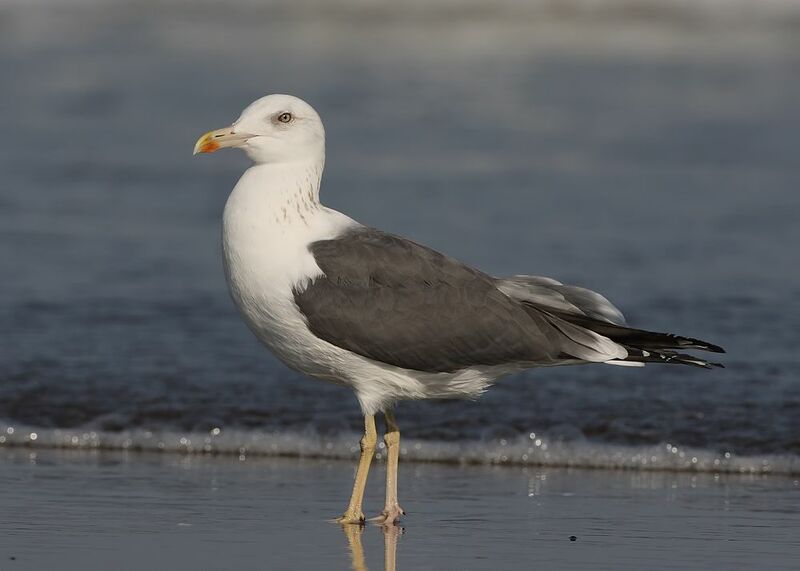 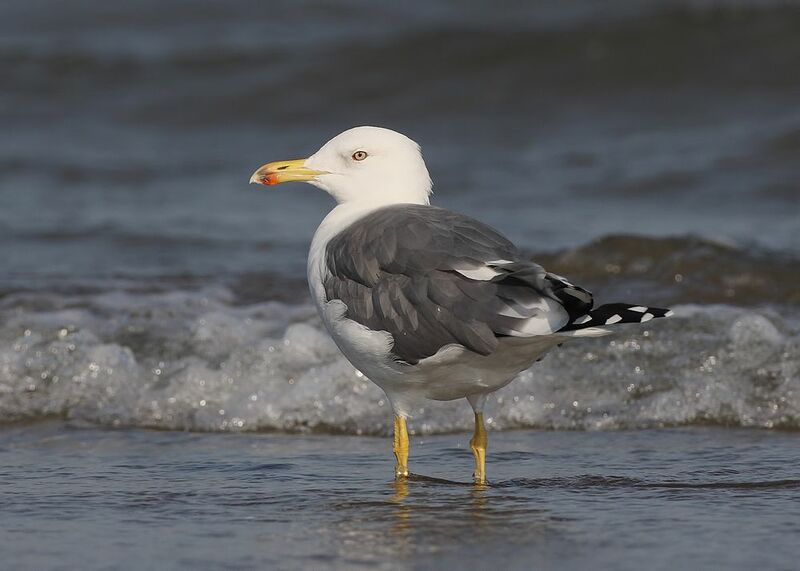 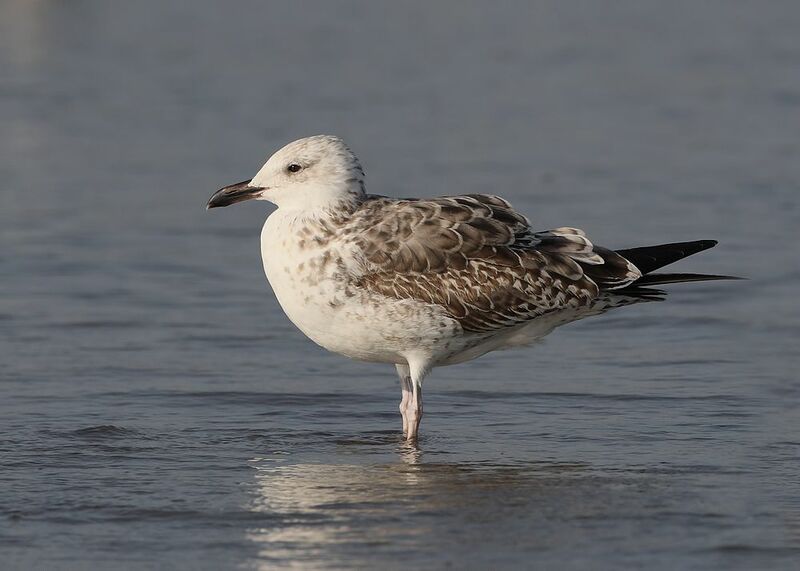 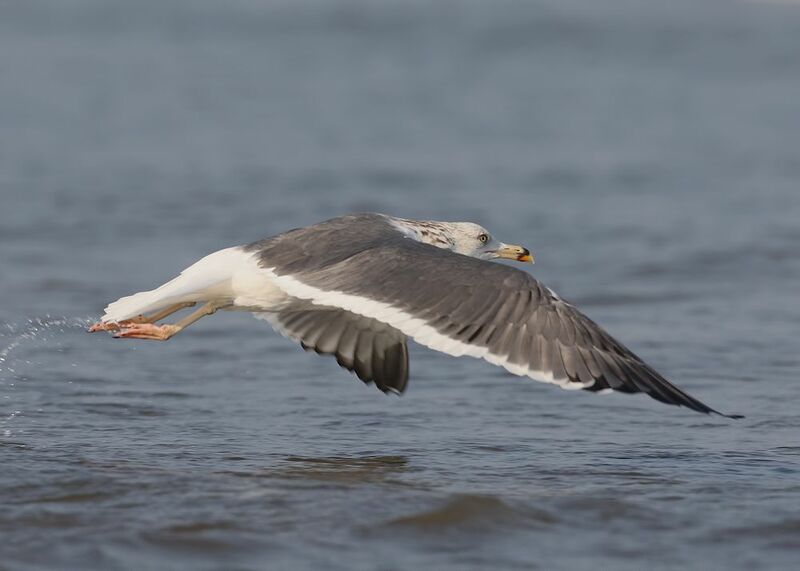 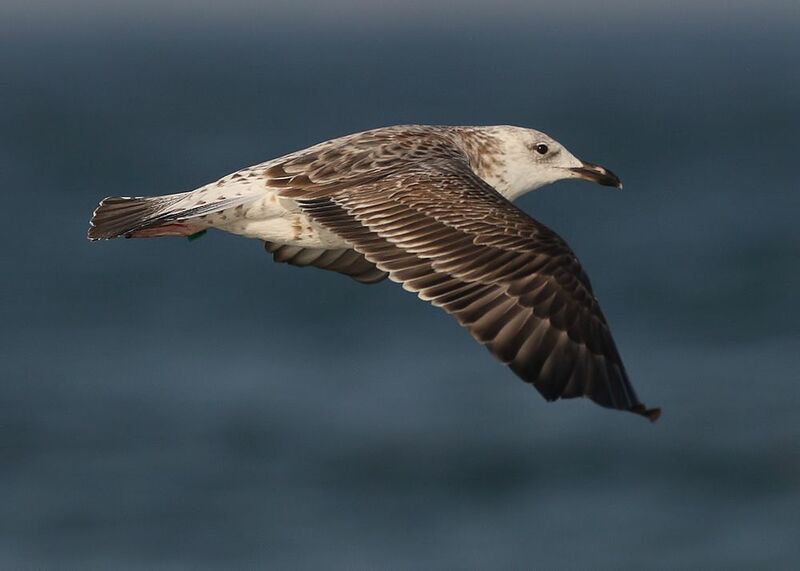 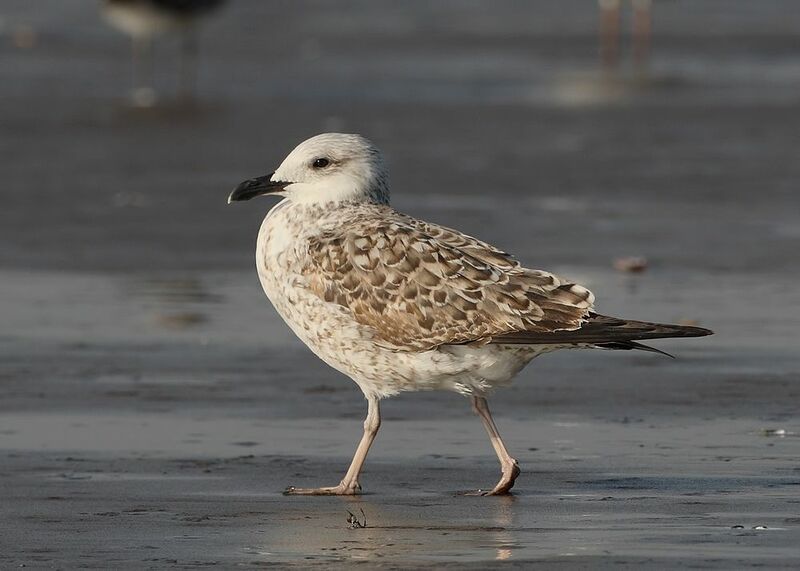 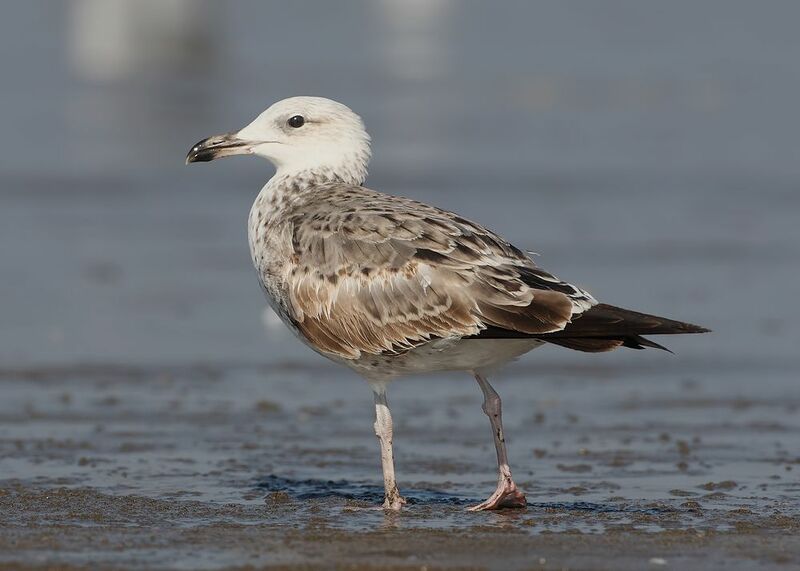 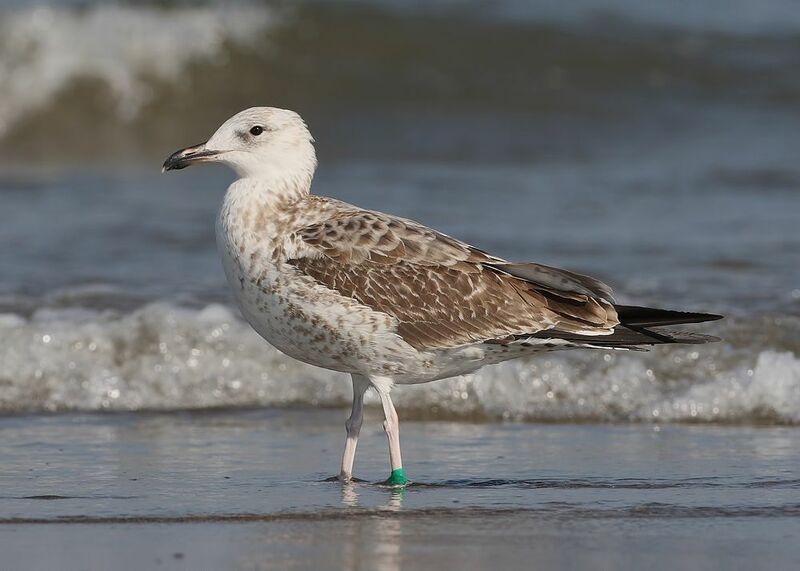 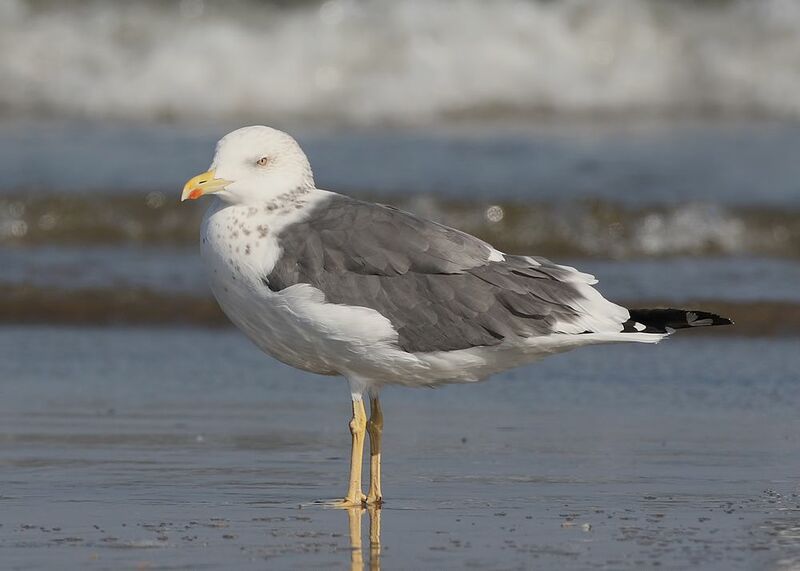 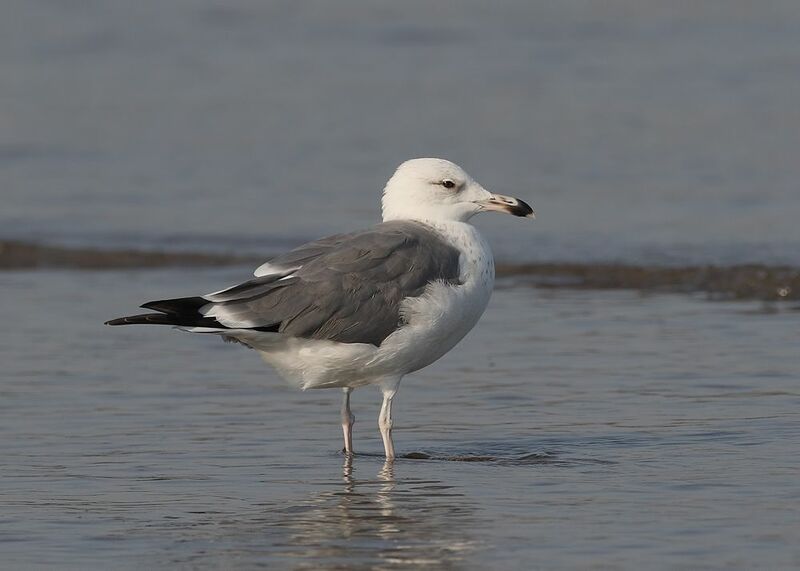 Heuglin's Gulls ~ Khor Kalba Beach, U.A.E | Birding the day away !! 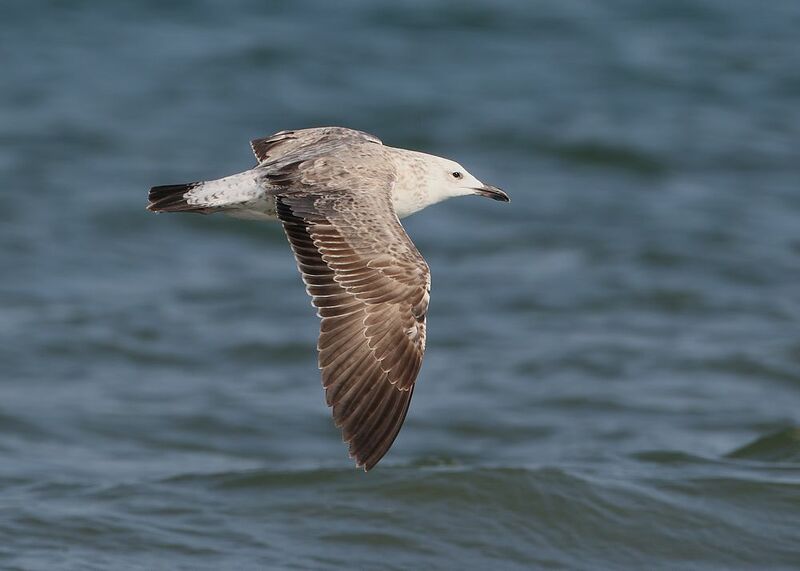 All age groups proved challenging to id and I still feel that there may be some errors .. 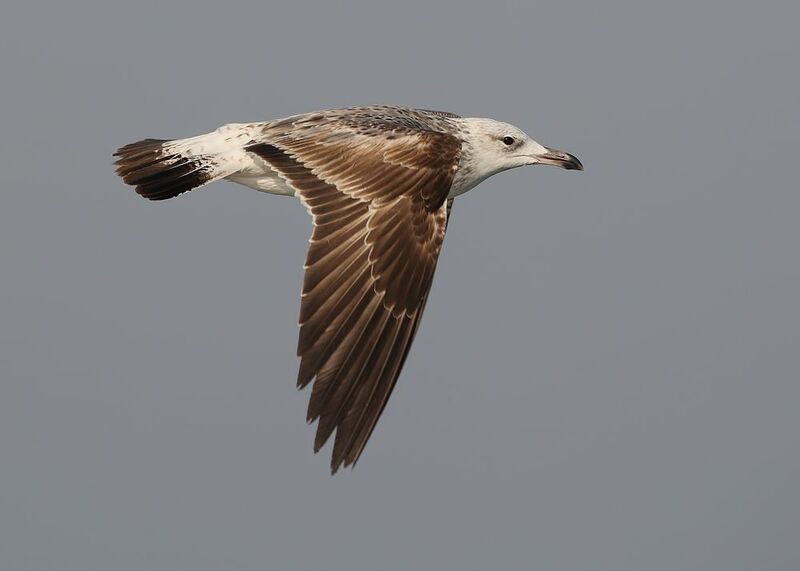 This next individual has proved more difficult to id but feel that its features are heuglini ..